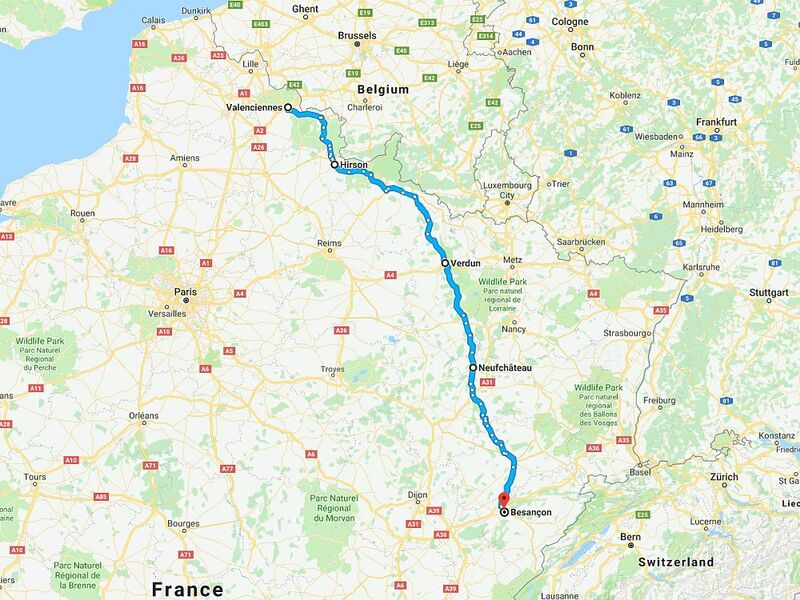 Late yesterday afternoon we – that’s Cat, Pete and Kyle – set off from Bewdley and travelled the 150 miles – most of them wet – down to Portsmouth to catch the 10.45pm overnight ferry to Caen. At 6am this morning soft music was piped through to our cabin and all of us were gently woken from our slumber. The tune was called It Can’t Be That Time Already and for those of us who hadn’t got much sleep, we certainly were glad it was that time. Lets just say that there will need to be some cabin changes on the return ferry. After a good breakfast we returned to the cabin to put on damp leathers and collect our luggage. Unlike the wet weather we’d left behind in Portsmouth it was currently dry in Caen. Unfortunately the forecast was bleak. Despite this, just like he’d done yesterday, the perpetually over optimistic Kyle refused to put his waterproofs on. We returned to the bikes, loaded up our luggage, and waited patiently for the ferry to dock. Everything was going like clockwork. Having all fuelled up yesterday evening in Portsmouth before boarding the ferry, as soon as it docked this morning we were on the road and rolling. Not long after setting off though the confusion started. Last year the only person who knew where they were going was Phil because nobody else had a sat nav. 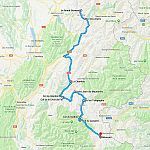 This year Kyle came prepared and, armed with his brand new TomTom Rider, he led the way with our route to Millau programmed in. 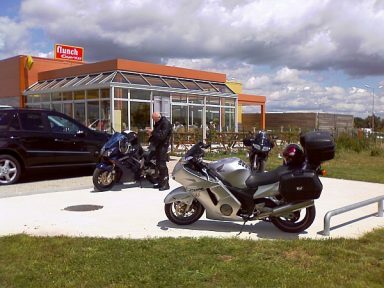 TomTom calculated that it was 498 miles to Millau and we would arrive at 4pm. 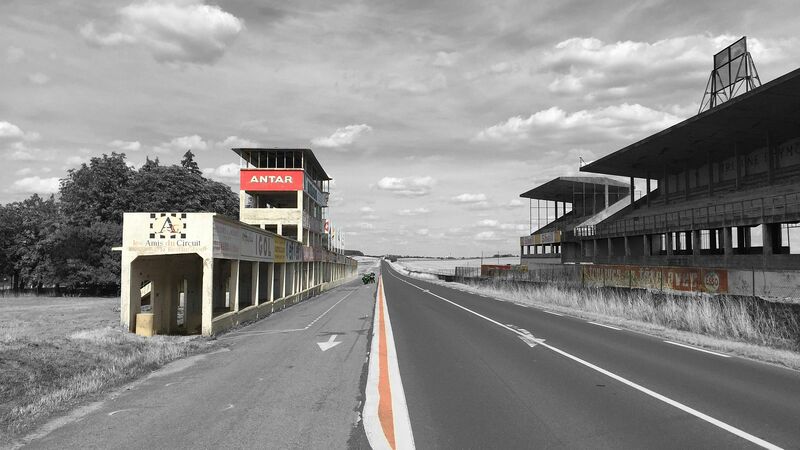 It told us to take the A88 for 30 miles and join the A28 signposted Le Mans. 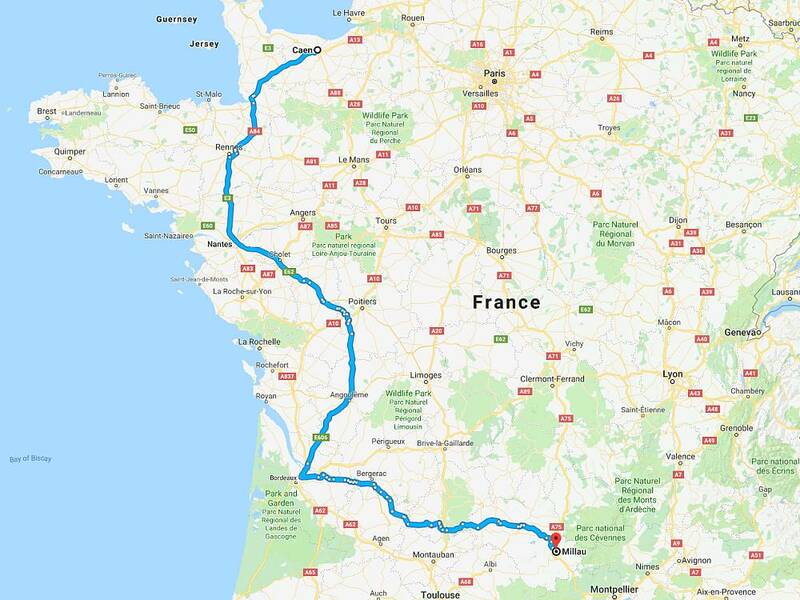 And from there carry on for another 15 miles and join the A11 signposted Paris. From there it was A28, A10, D976, N76, A71 and then a couple of long stretches on the A75 and D911. 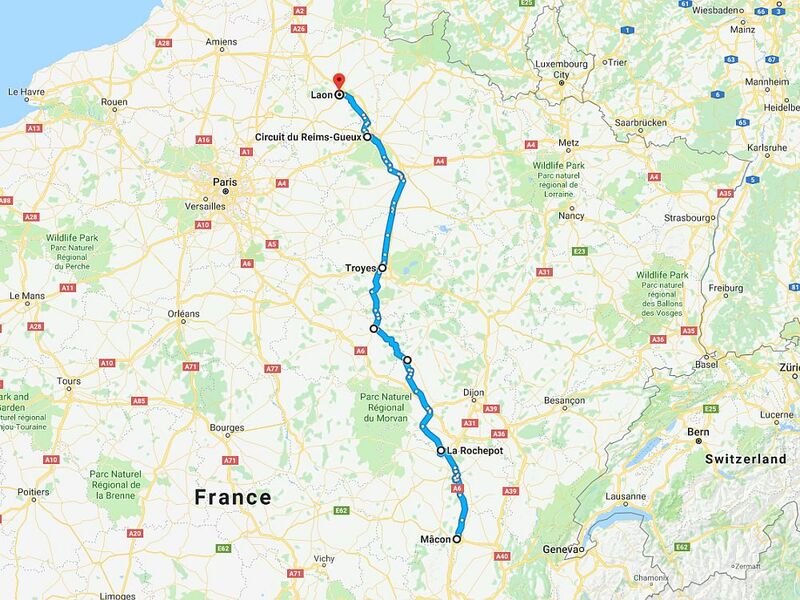 However it didn’t seem to make any sense to us to ride towards Paris before heading south. So the consensus was TomTom had got it wrong and it was duly overruled. 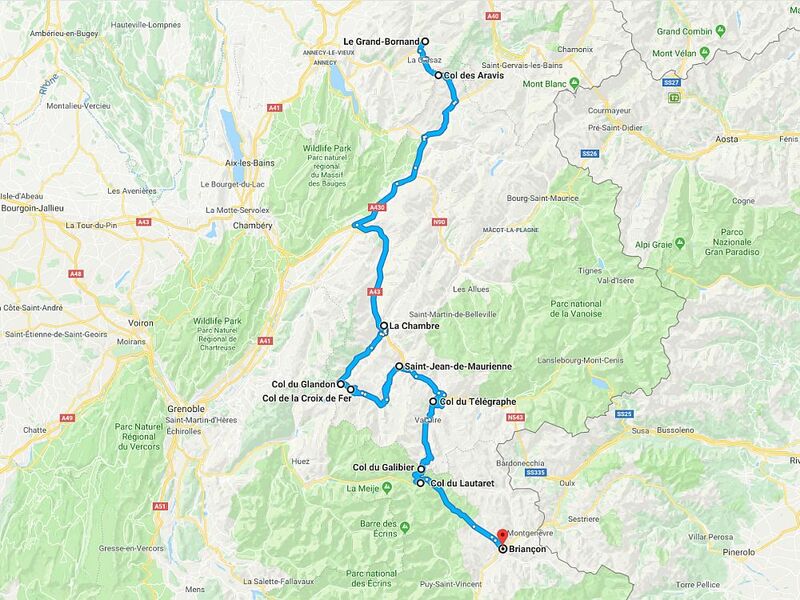 Instead we decided to take the A84 signposted Rennes – and would face the consequences of this during the course of the day. In the midst of this confusion it had started to lash it down with rain to the point where Cat and Pete had to force Kyle to put his waterproofs on. The theory went that it wouldn’t stop raining until Kyle suited up. We kid you not, no sooner were the waterproofs on than the rain stopped and the sun made its first appearance of the day. Come midday we were riding in glorious sunshine and our leathers and luggage were virtually dry. All was good in the world. 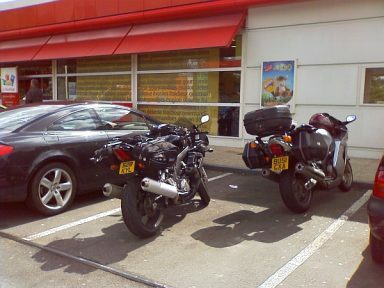 We were making good time, employing a splash and dash technique at fuel stations, stopping every 100 miles for fuel with 10 minute breaks. Our predicted 4pm arrival looked on the cards. Coincidentally no long after the rain clouds had cleared, so did our heads, when it finally dawned on us that we really should have listened to what TomTom had said. 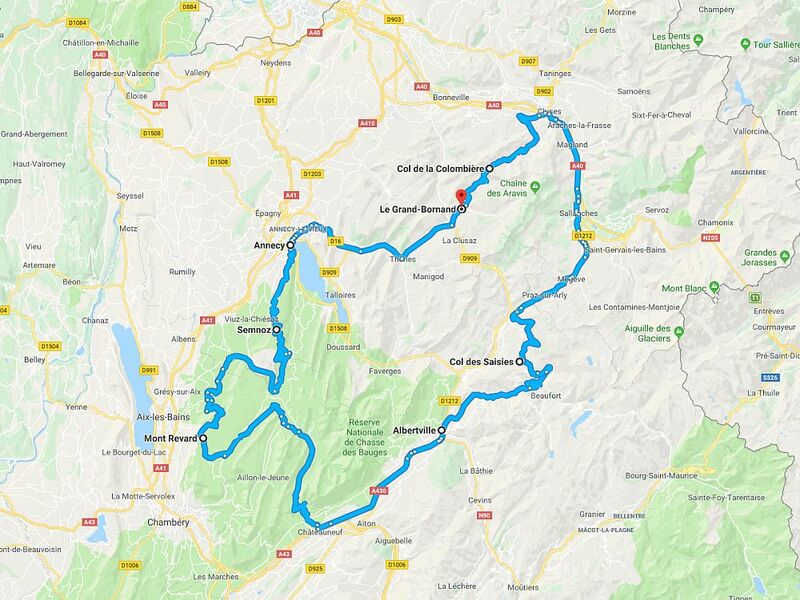 By the time we finally arrived in Millau we had ended up covering 678 miles in a little under 12 hours and the consequence of not following the advised route had been an additional 180 miles and 3 hours of riding. 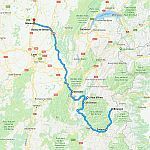 We finally rolled into Millau shortly before 7.30pm and checked into Hotel du Commerce in the centre town. The hotel was fine, clean and comfortable, but without any secure parking. We were too tired to care to be honest and just left the bikes parked up on the street outside the front of the hotel. Considering the nearly 700 miles we’d covered yesterday everyone felt surprisingly good this morning. 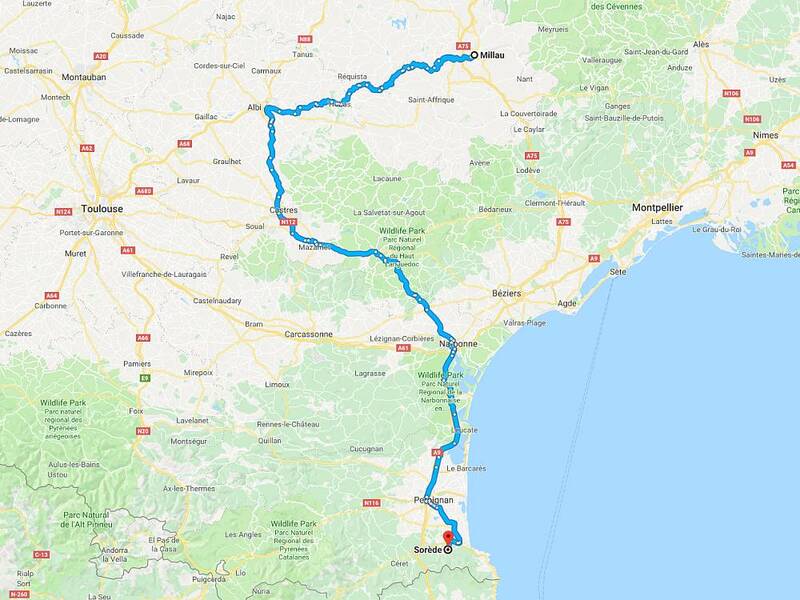 After a lie in and a late breakfast, what was left of the morning was spent stretching legs and wandering around Millau. 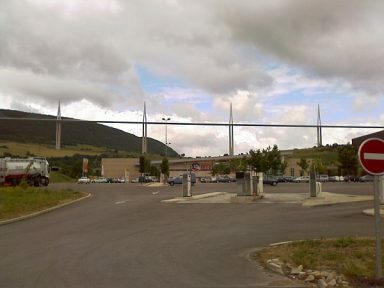 It turns out that besides the famous bridge Millau is also well known for glove making, the production of Roquefort cheese, and is also the main centre in France for paragliding. And it’s twinned with Bridlington. 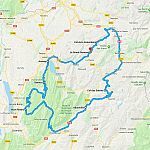 Today’s destination was Sorede near the coastal town of Perpignan and while there wasn’t a specific route planned we did all want to take a closer look at Millau’s biggest attraction – the bridge. Designed by Norman Foster the Viaduc de Millau spans the gorge valley of the Tarn and is the tallest bridge in the world, with the highest mast measuring 343m above the valley floor. 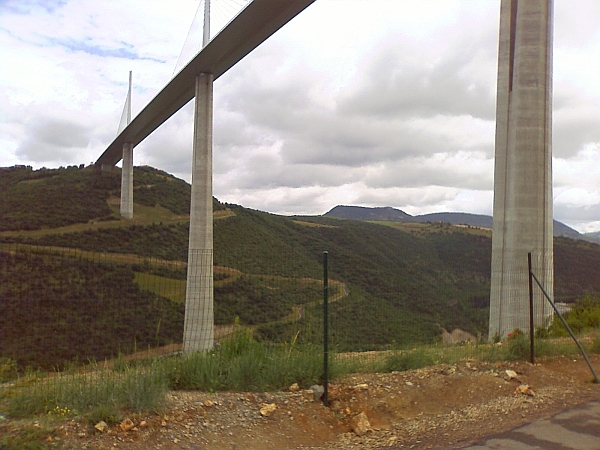 The viaduct is part of the A75-A71 autoroute from Paris to Beziers and was opened to traffic on 17th December 2004. It costs €5.60 – €7.40 to cross the bridge during the peak months of July and August but we had no intention of riding over it. We’d had our fill of motorways and duel carriageways so a plan was hatched to ride underneath the viaduct and take the road that runs down the Tarn Valley instead. Whether by good judgment or just plain luck the decision to take this road was absolutely the right one. 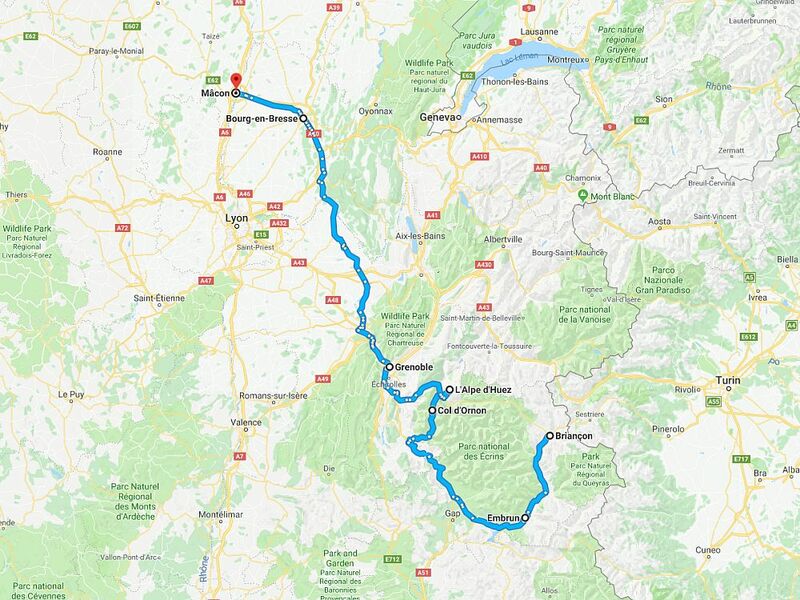 From Millau all the way to Albi it was a 60 mile stretch of pretty much perfectly surfaced and traffic free D roads that swooped up and down the valley. 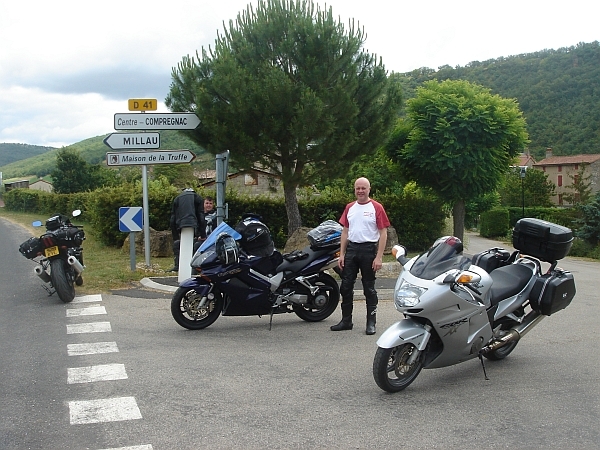 It really was a terrific run and ranks high on the list of best biking roads in France. 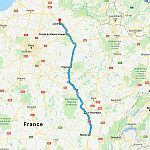 From Albi though we returned to the motorway and picked up the A61/E80 and then A9/E15 pretty much all the way into Sorede. The side winds that gusted across the A9/E15 were quite unpleasant but apart from that the rest of the ride was incident free. 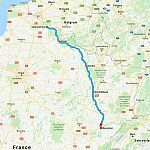 Except for Pete’s mad half hour when he started riding towards Carcassonne instead of Perpignan and he had to be chased down and pointed in the right direction. In fairness we had briefly mentioned visiting Carcassonne earlier in the day and Pete had got it into his head that we were in fact going there. It was nearly 8pm when we finally arrived at Hotel Saint Jacques. We were more than happy to get out of our leathers, get showered and changed, and have something to eat. The hotel was nice enough, clean and comfortable again, with pleasant staff. The restaurant was closed by the time we arrived though. 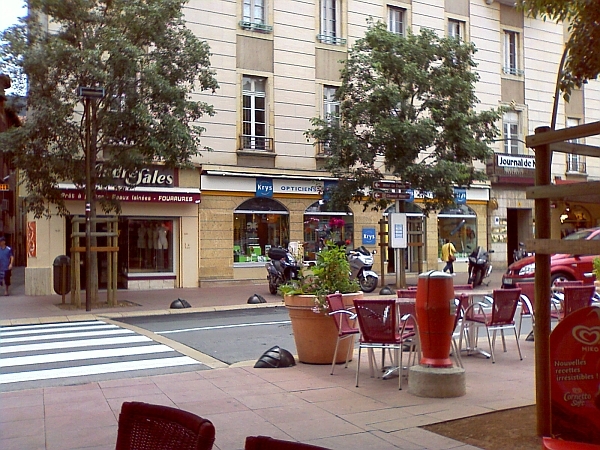 Fortunately there were a couple of places to eat in the centre of town, only a few minutes walk from the hotel.